My in-game screenshots from Star Citizen while visiting the in-game event that coincides with the Anniversary Special. It’s basically a car show… but for ships in a video game. I attempted to cover it like a photographer would. 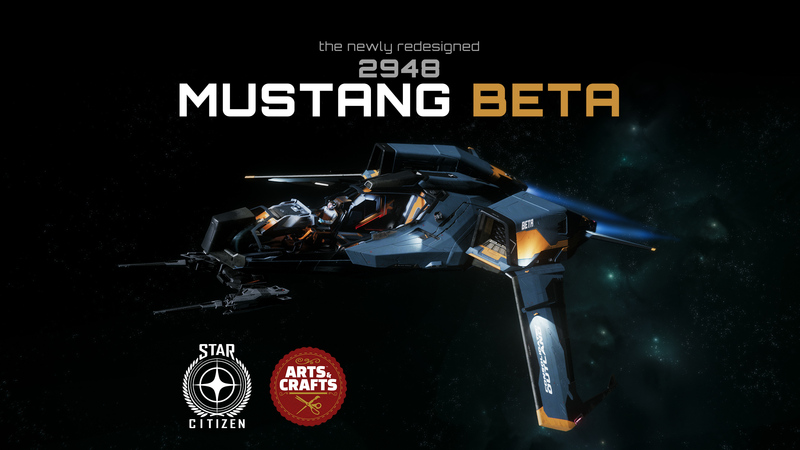 This is our team’s first place winning entry into the Star Citizen Consolodated Outland Mustang Commercial Contest on the RobertsSpaceIndustries.com website. 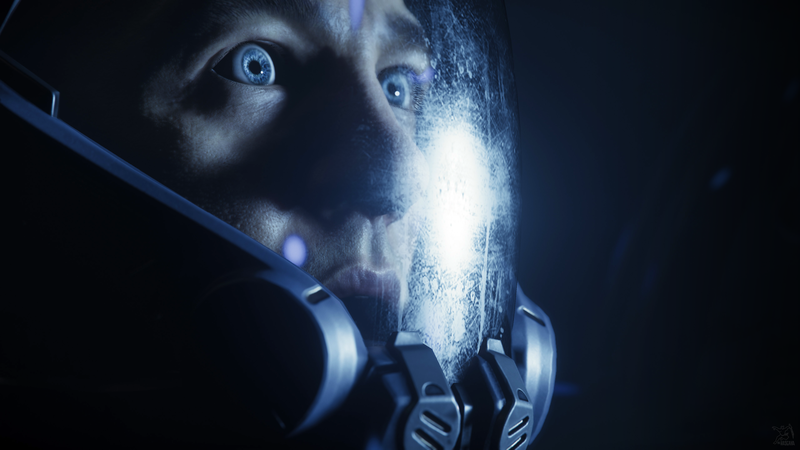 The video had to focus on one of the Mustang variants (Alpha, Beta, Delta, Gamma, Omega), had to be no longer than two minutes and use only original or official Star Citizen music, sound, and imagery. All footage in our video was recorded in-game by us at 3440×1440 (21:9). All sound effects are either directly from the game or part of the original score. I finally got around to updating my own website. The old one was always meant as a placeholder anyway… it ended up placeholding longer than intended. With the new site, not only will I be hosting my own screenshots moving forward, but it will also give me a place to post little updates like this or highlight other things I’ve been working on. Feel free to poke around.